The Shawangunks, or "Gunks", are legendary for rock climbing. 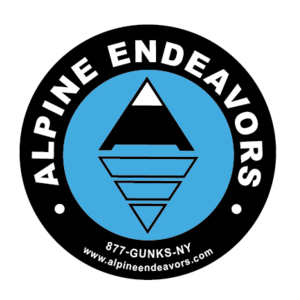 Located only 90 miles north of New York City, the Shawangunks are a common day trip for climbers living in the NYC area. 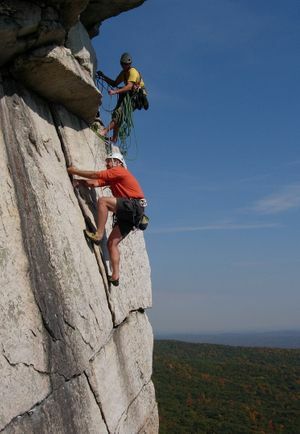 They offer over one thousand great climbs from single-pitch to multi-pitch routes at multiple locations from Minnewaska State Park, to the Mohonk Preserve to Mohonk Mountain House. See the photos below and see why it's the best place on the East Coast to climb!